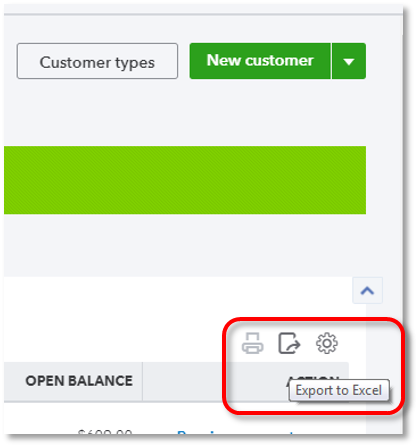 This section includes instructions for exporting Account List, Customer list, Supplier list, and Products and Services List and moving them into QuickBooks Desktop. This method does NOT bring over transactions other than a beginning balance transaction to account for Accounts Receivable and Accounts Payable balances tied to customer and supplier list items. Stock adjustments will be entered to establish asset value based on the quantity on hand entered when importing stock items. Run the Supplier Contact List report. In the Search field, type Supplier Contact List. Run through steps 1-7 again for Suppliers (Select Expenses then Suppliers). In the next three sections, you'll separate your services, stock, and non-stock items into three separate workbooks. Paste the Stock data on this worksheet. Go to the Type column and filter it to only Non-Stock. 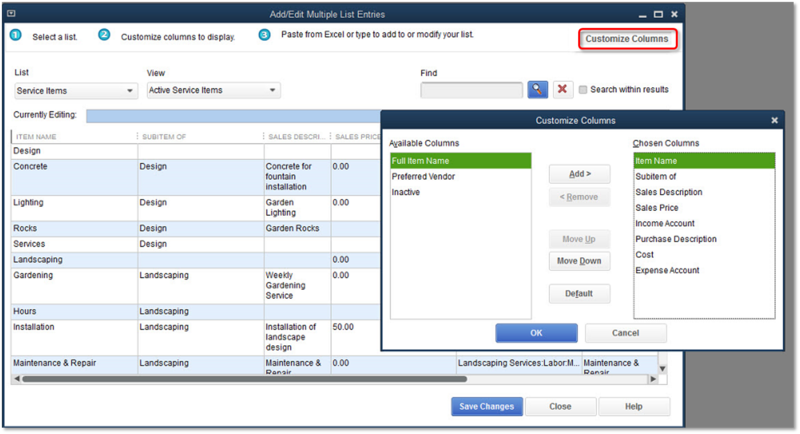 This option allows you to add and edit multiple customers, suppliers and items (products/services in QuickBooks Online). Select Items & Stock on the left pane, then go to the Company Preferences tab. Put a check mark on the Stock and Purchase Orders are Active box, then select OK. 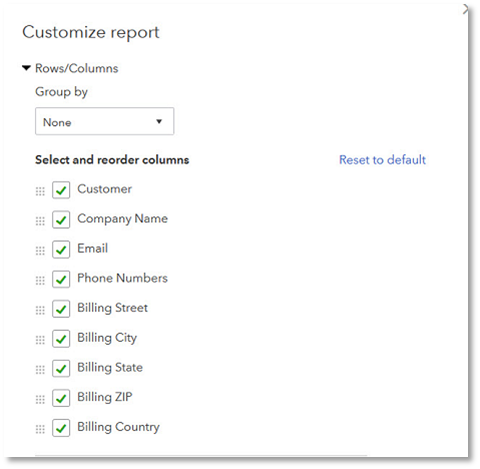 Select the Customise Columns button to choose which columns you want to see in the Add/Edit Multiple List Entries window. 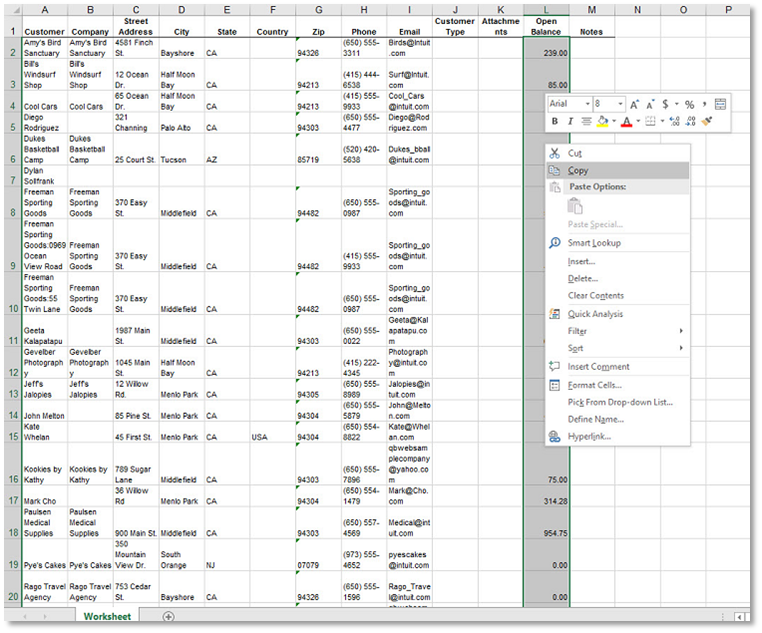 Reference the Excel file saved earlier: Services prepped for import. 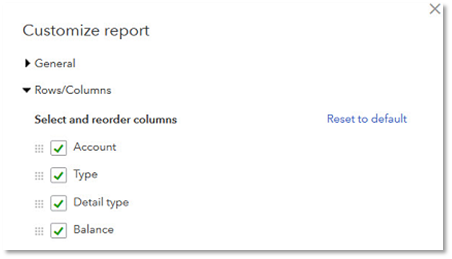 Repeat these steps to bring in Stock Items and Non-stock Items by referencing both the Stock prepped for import, and Non-stock prepped for import files.